A Sacramento man was arrested by Elk Grove Police for allegedly violating a restraining order under threat. On Saturday, February 9, just after 10 a.m. Fernando Venegas, 20, of Sacramento, was seated in a parked car and involved in an argument with the victim when he allegedly pulled out a gun and made threats. The victim was able to push the firearm away and exited the vehicle. 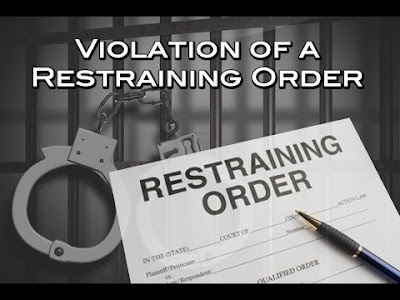 Responding officers contacted Venegas, and after detaining him, discovered the victim had a restraining order against him. A search of Venegas' vehicle led to the discovery of a loaded firearm. Venegas was arrested, booked into the Sacramento County Jail, and released on bail.